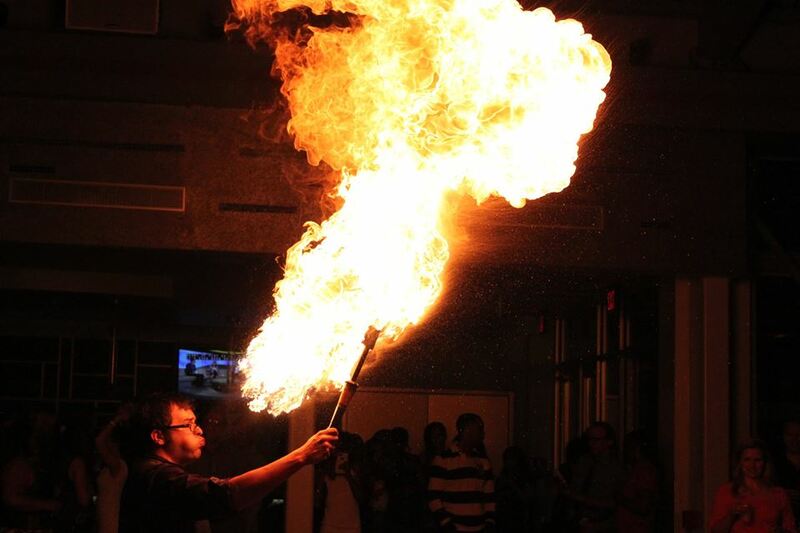 A Fire Breather: This is just extreme halitosis. A Juggler playing with knives: He was just bored in the kitchen last night. A Magician pulling out needles from his mouth: The magician needed a dental floss substitute. 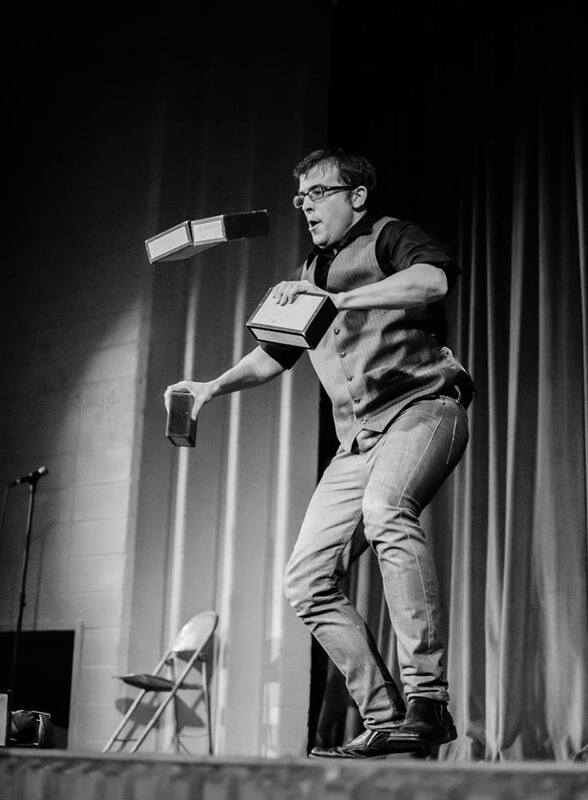 Douglas Stafford is a juggler, magician, and fire performer based out of the Philadelphia area. He specializes in bringing entertainment and laughter through the medium of a bad idea. We have all had a bad idea; and in fact we have all seen jugglers, magicians, and fire performers and wondered what would possess a person to do something like that. What would possess a man to juggle torches in front of a crowd full of people; besides a desperate need for others attention. Bad Idea Entertainment is a variety entertainment company based out of the greater Philadelphia region. Previous clients have included the Philadelphia Phillies, the Philadelphia Renaissance Fair, and the New Jersey Renaissance Fair. Corporate clients have included Whole Foods and Drexel University. For the last seven years through juggling, circus, and magic Bad Idea Entertainment has been filling peoples heads with bad ideas. 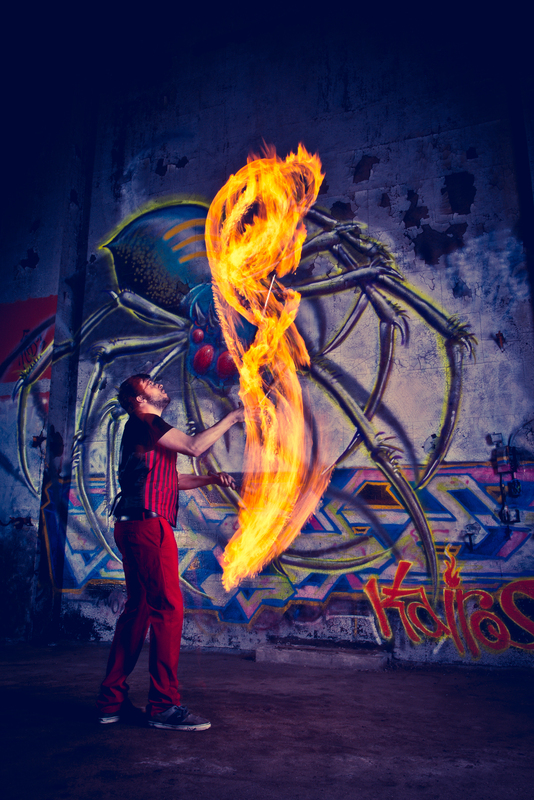 Whether you need someone breathing fire for 5 minutes or someone performing a full hour show of craziness. Or, f you need a mentalist, juggler, or magician. It can be found at Bad Idea. Entertainment. 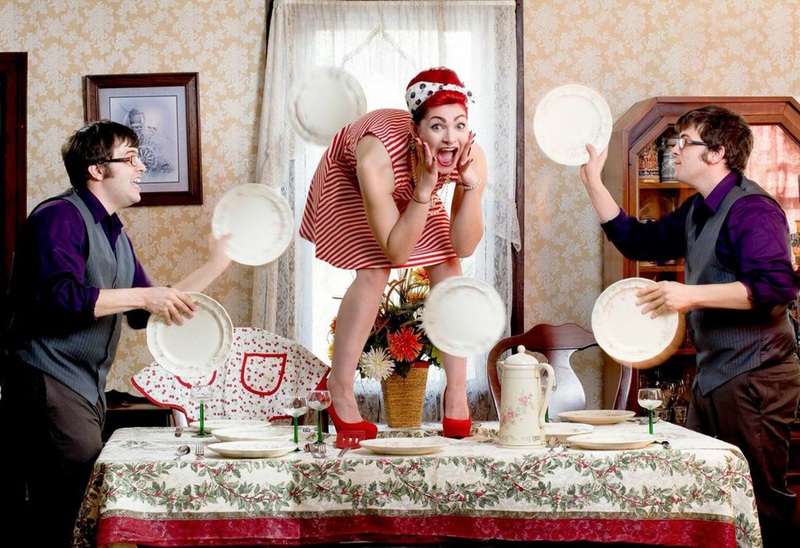 Next Post Four Sad Realities of Trying to be a Full Time Entertainer.